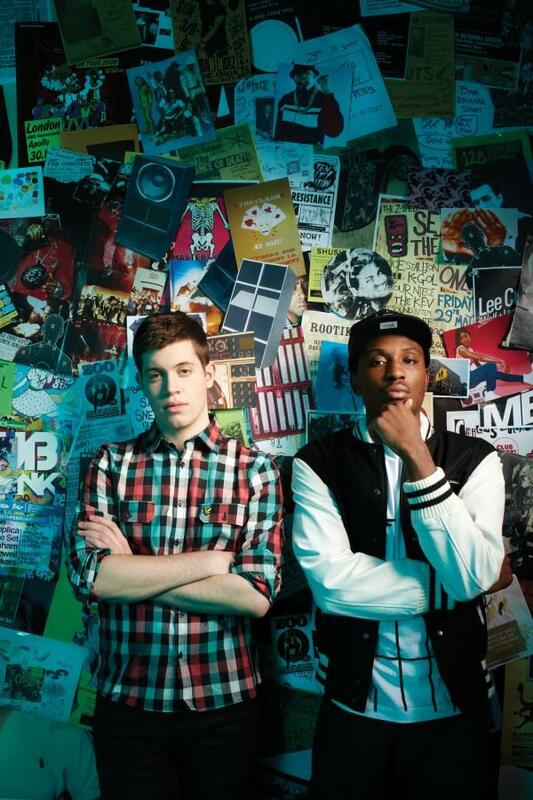 Chiddy Bang are going hard for 2010, currently in the UK promoting the successful ‘Opposite of Adults’ single which samples MGMT’s ‘Kids’ track to great effect. The Philadelphian duo recently step foot into Mash clothing, Oxford street London to cop some new garms, and at the same time managing to shoot an in store music video for said track. The out come can be viewed below. I hear the guys got their hands on some fresh stuff from brands such as Mishka, 10 Deep, Vacant and Supreme Being all of which are available from Mash. If you are yet to check out the store, peep the video here which gives you a look at the lay out and an idea of some of the brands that are stocked. Shouts to Chiddy Bang for supporting a UK independent store, its a good look.